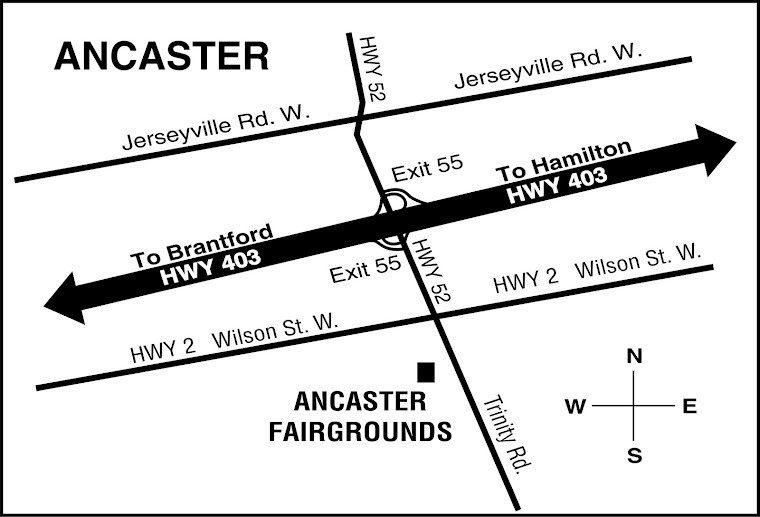 Vendors are wanted for future Ancaster Toy And Collectibles Extravaganzas. A limited number of tables are also now available for new vendors at our future Toy And Collectibles shows in Brantford, Kitchener, London, Stratford, and Woodstock. If you sell any type of new or old Toys, Dolls, Model Trains, Sports Cards, Coins or Records and would like to be added to our vendors mailing list, please email Ian at toyshow@kwic.com or call 519-426-8875 (please call Monday to Friday from 8 a.m. to 8 p.m.).